Reliance Jio is long rumored to launch the 4G VoLTE enabled feature phone at an affordable price. 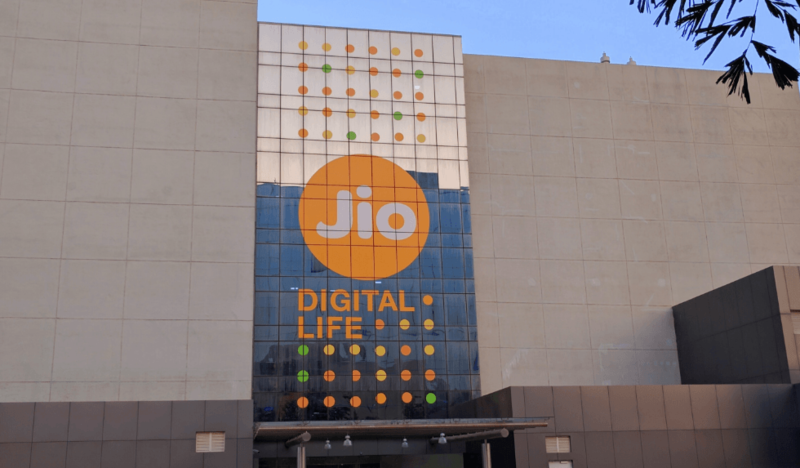 A new report says that the company might announce the much-awaited device at the Annual General Meeting on July 21, alongside a new tariff plan successor to the Jio Dhan Dhana Dahn offer. A report from Economic Times says that the brokerage HSBC has put the price of the device as low as Rs. 500. With this move, Jio could create another wave of disruption in the Indian telecom market. It is also said that Jio is looking to announce yet another aggressive tariff plan. The new tariff plan, alongside the 4G VoLTE feature phone will boost the subscriber addition of Jio further. To recall, Jio added 100 million subscribers in just 172 days since its inception in September 2016. However, the subscriber addition has seen a downfall in the last two months because Jio started charging its customers under the Dhan Dhana Dhan offer. In April 2017, Jio added just 3.9 million subscribers, down from the March 2017’s 5.83 million subscribers. The May 2017 and June 2017 subscriber addition reports are yet to be revealed by TRAI, and we’re expecting the subscriber addition number to go lower than March and April. And to increase the subscriber base, Jio is looking at the 4G VoLTE feature phone and yet another luring tariff plan for the fourth consecutive time. However, this time around, Reliance Jio is looking to target the 2G audience who are looking for an affordable handset. “This launch can create the next wave of disruption in the telecom market. Not just us, but the existing players could surely lose a chunk of their low-end voice customers — most of whom are pre-paid – once this 4G featurephone is launched,” said a top telecom executive to ET. Previous reports suggested that Jio will launch two feature phone powered by Qualcomm 205 Mobile Platform and Spreadtrum chipset. Screenshot of airtel showing 3G signal but actually not having coverage to make a call. Airtel is bluffing about its coverage. I can reproduce this as this spot is part of my daily commute. 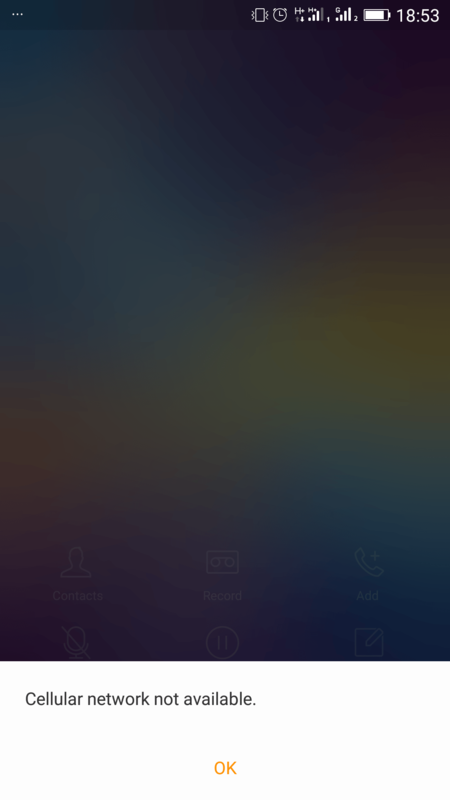 I wondered why people aren’t able to call my airtel number on this stretch.